There's not much in the way of fall foliage living beachside, but as the sun sets earlier and warm weather endures, one of the best ways to welcome the new season is taking in a free outdoor movie at the Santa Monica Pier with family and friends. Front Porch Cinema returns October 3 and runs every Friday through the 24th, starting with Disney's Frozen. BYO low chairs and beach blankets, or rent one of the old-timey lawn chairs available for the event. Food and drinks are also available for purchase. Festivities begin at 6 p.m. with DJ jams as you grab snacks and scout spots, and the movie starts at 7:30 p.m.
Thursday, Oct. 2 - Bonus screening of the just-released Higher, a documentary following 10-time big mountain rider Jeremy Jones. Friday, Oct. 3 - Sing along with silly snowmen and princesses in the two-time academy award winner, Frozen. Friday, Oct. 10 - Sit under the starry black sky as you join Bullock and Clooney in the epic sci-fi space adventure Gravity. 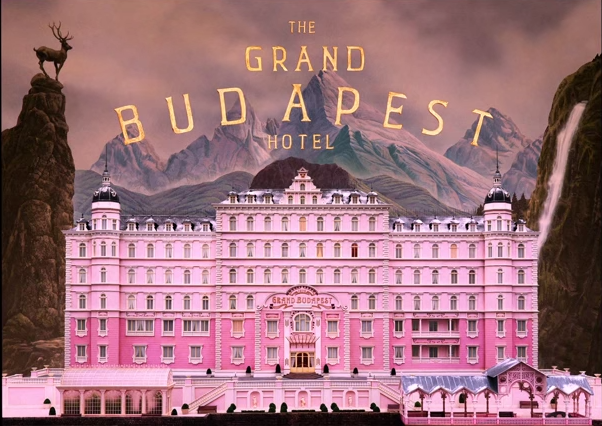 Friday, Oct. 17 - The latest visual stunner by Wes Anderson, The Grand Budapest Hotel combines mystery, romance and adventure in this dramatic comedy. Friday, Oct. 24 - Call in sick to work, do fun things, and at the end of the day, watch Ferris Bueller's Day Off.